Not True. Nearly all of the relief formerly available before the 2005 law change is still available today. Qualifying can be more complicated. An experienced attorney can guide you through the new requirements. Not True. While bankruptcy filings are a public record, newspapers in the Milwaukee, Waukesha, and West Bend area do not publish bankruptcy filings. The only people who will know are the people you tell and people who have access to the Bankruptcy Court record system. Not True. Generally speaking, you can file bankruptcy as many times as you want. 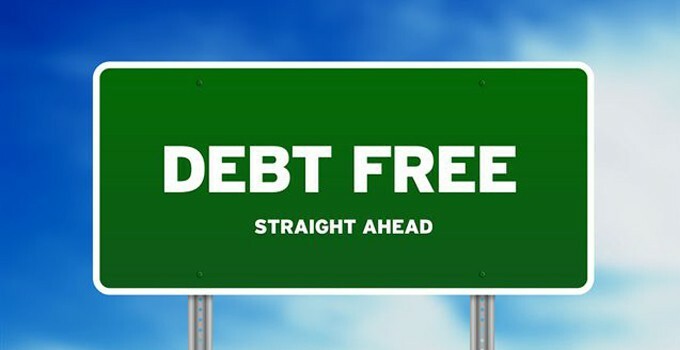 You are limited, however, in how often you can receive a discharge of your debts. Contact an experienced Wisconsin bankruptcy attorney at Lombardo Law Office to determine if you are eligible for a discharge in bankruptcy. Not True. The Fair Credit Reporting Act allows for the reporting of a bankruptcy for 10 years; however, in most cases, unsecured debt is wiped out in bankruptcy, which helps your credit. Upon the discharge of your debt, your credit should start to improve. Lombardo Law Office can advise you on the steps to take to put yourself in the best position to be able to finance a home or an automobile after bankruptcy. Not True. In the vast majority of bankruptcy cases filed by individuals, the person filing the case can keep everything they own. There are both Wisconsin (WI) and Federal exemptions that are used to protect your property. Outside the protection of a bankruptcy is where assets are more vulnerable to creditors. If you are concerned about whether an asset you own is exempt under the bankruptcy statutes, please contact us for a free asset exemption analysis. Not True. The vast majority of the clients we meet seek our help as the result of a job loss, a health issue, the Wisconsin economy, or a divorce—factors largely out of anyone’s control. Most of the clients I see have struggled for years making minimum payments have tapped out their pensions and 401(k)s, and have worked second and third jobs in an attempt to pay their bills. Bankruptcy is there to help good people get a fresh start. Not True. While the majority of our married clients file jointly, in some cases it is beneficial to file individually. The choice to file as a couple or as an individual is up to you. The decision to file individually or jointly in Wisconsin can be complicated due to Wisconsin’s marital property laws. We will provide the legal advice necessary for you to make a well informed choice. Not True. There is statutory protection in the Bankruptcy Code to prevent employment discrimination based solely on being a debtor in a bankruptcy case.